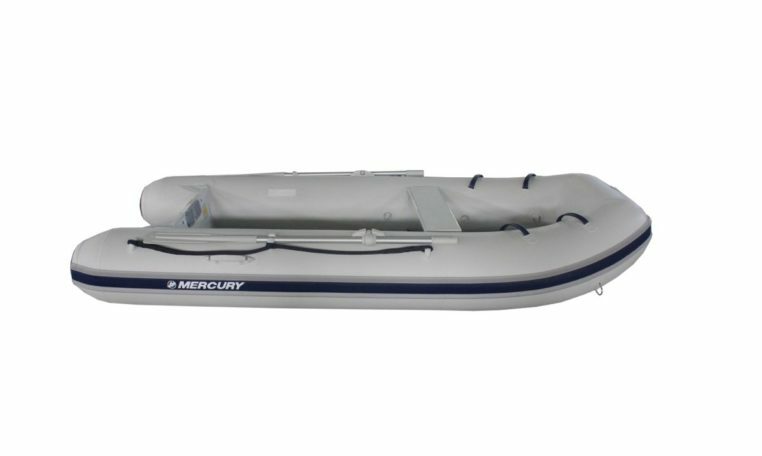 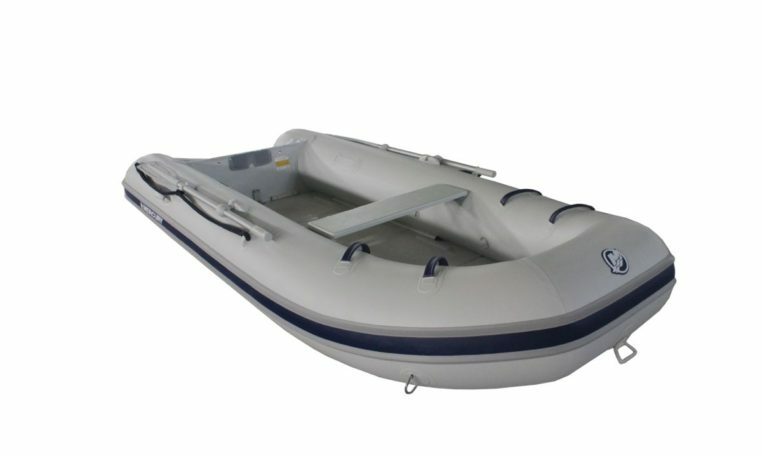 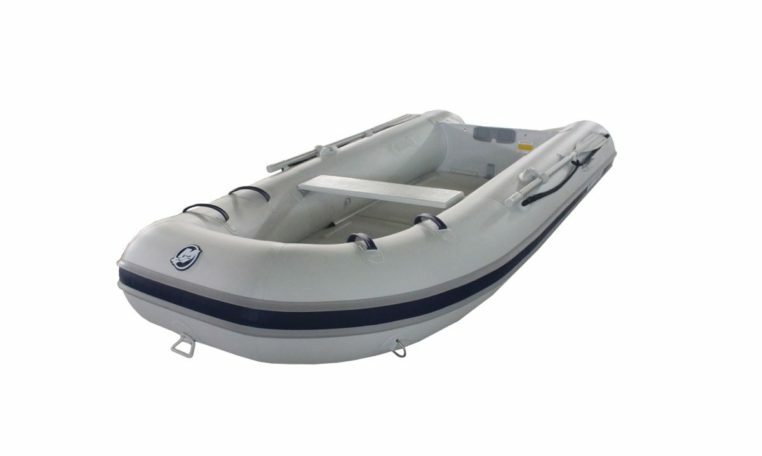 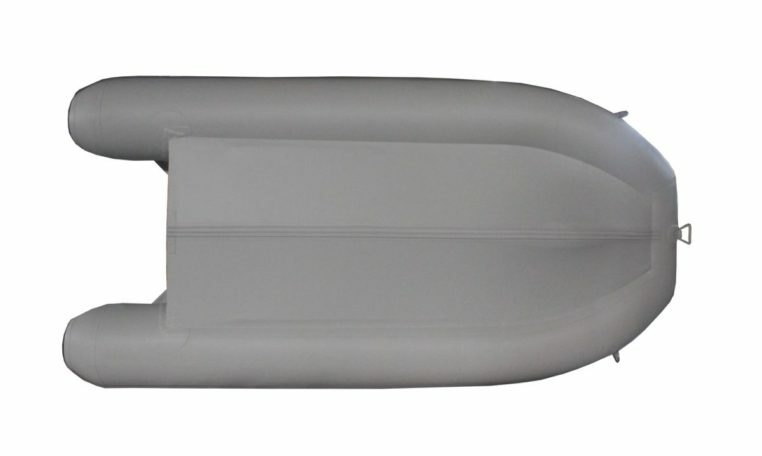 Please Note: Price is for Mercury 320 Sport PVC inflatable only. 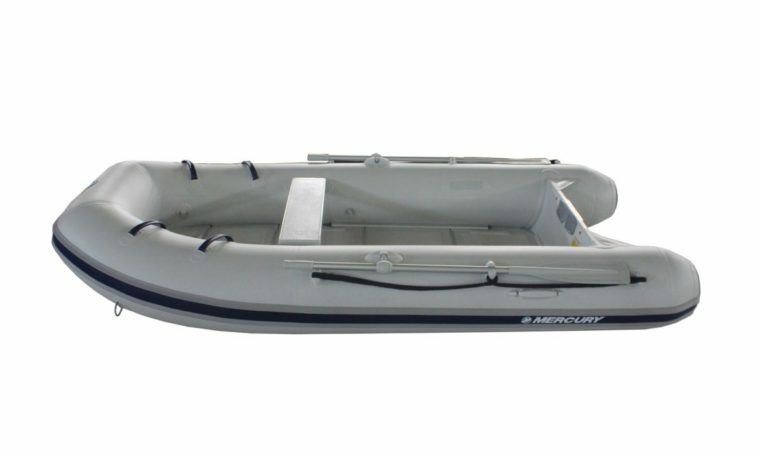 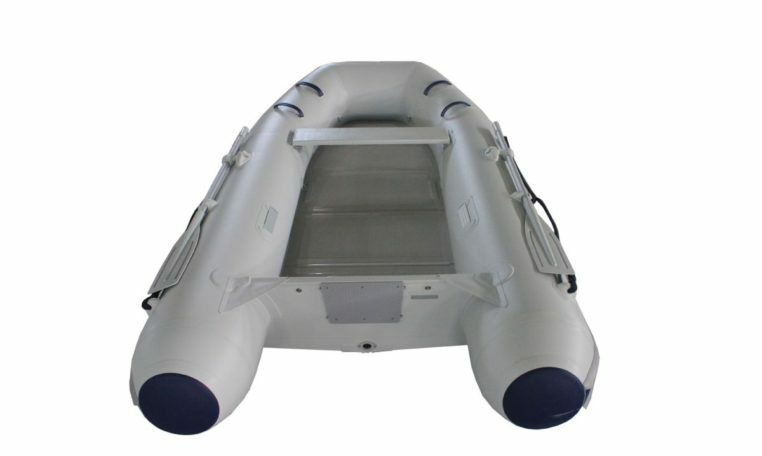 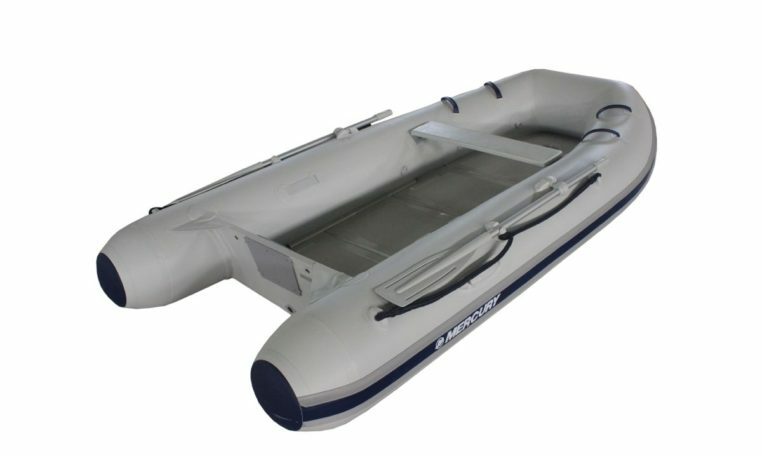 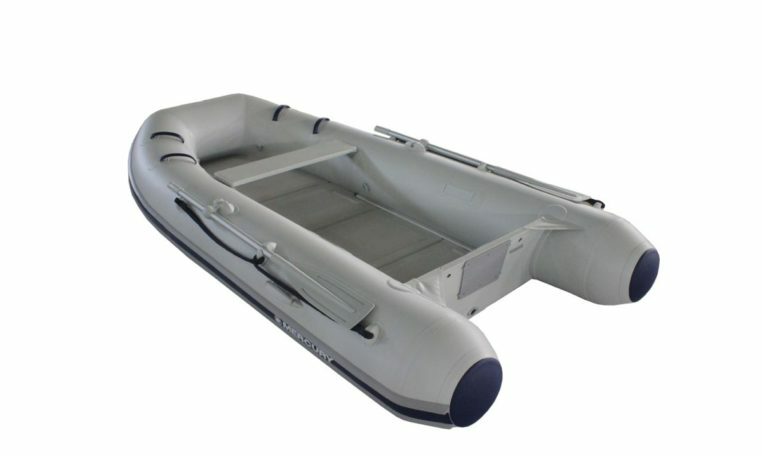 The largest boat in the Sport Series range, with room for up to 5 adults. 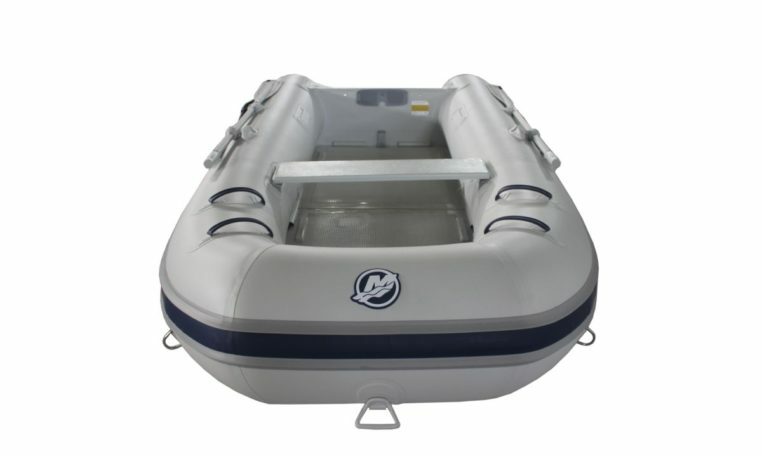 The horsepower options that best suit this mode are 15 or 20hp Mercury Outboards.